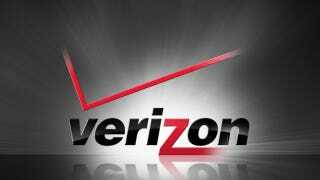 Droid Life got their hands on internal Verizon slides that reveal that Verizon has plans to let its customers upgrade their phones more often. Yeah, kind of like T-Mobile's Jump plan. The 'VZ Edge' plan will supposedly let Big Red customers upgrade to a new phone once they have paid off 50% of their phone. Upgrade before your upgrade. Pay to keep paying. The slide shows that the VZ Edge plan will be a "flexible new plan" that'll allow customer to "pay a monthly fee instead of purchasing a device upfront. And upgrade anytime once 50% of the device is paid off." For those who love to upgrade their phones often (and hate that Verizon has moved to a full two-year schedule to upgrade), this plan might make you happier. If you're okay with higher monthly payments, that is.